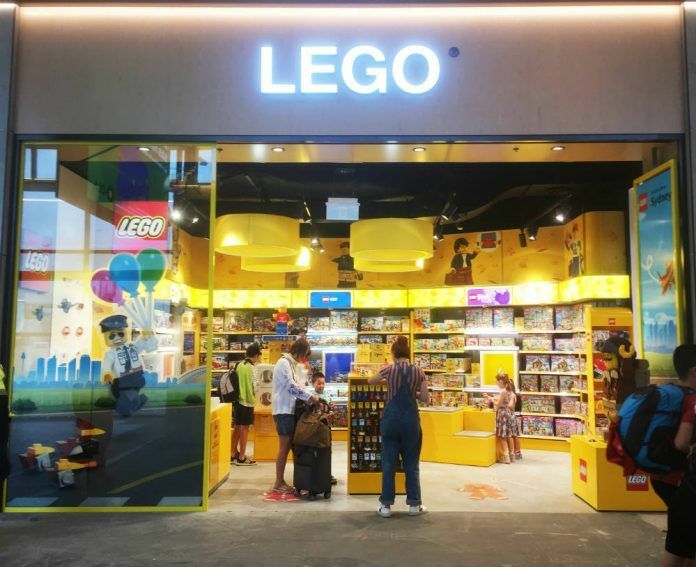 Lagardère Travel Retail has bolstered its retail presence at Sydney Airport Terminal 2 with the addition of Kaboom and Lego concept stores. Situated at the domestic terminal’s recently upgraded Pier B, both stores are designed to anchor its toys and gifts retail offering, providing childhood escapism for travellers of all ages. The 50sq m Lego store represents a first for the iconic children’s brand in Pacific travel retail. It merchandises an assortment of exclusive products and family favourites. Sitting adjacent to Lego is the the 65sq m Kaboom shop, which spotlights an international range of toys, activity packs, books, educational products, apparel and speciality confectionery, plus thoughtful gifting choices for adults. Featuring a dynamic store design, Kaboom has moved to a new location within the Pier B retail zone following its debut at Sydney T2 in 2004. 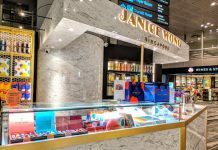 Lagardère Travel Retail currently runs 17 shops across T1, T2 and T3 at Sydney Airport spanning Travel Essentials, Duty Free and Fashion & Foodservice.